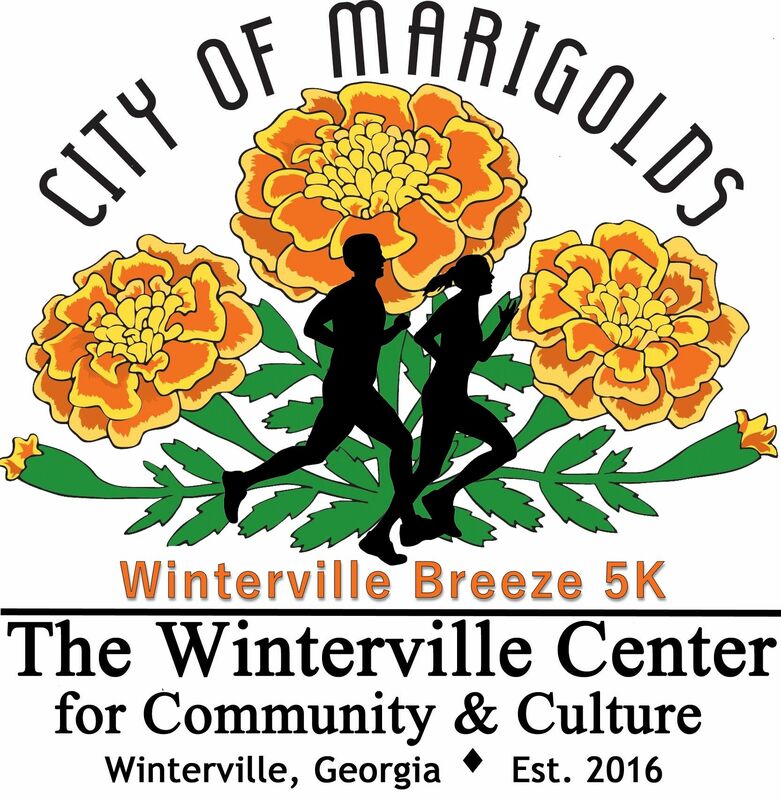 Come out to the Home and Garden Festival 5K Run/Walk in downtown Winterville. The course will be run on country roads that are relatively flat with some shade. Awards: Overall Male and Female, Masters Male and Female, Grand Masters Male and Female plus 3 deep in standard age groups beginning with 10 and Under to 75 and Over. Shirts and Goodies: Shirts are guaranteed to those who register by 4/1/18. Those registering after that date and on race day are not guaranteed a shirt or size. There will be plenty of refreshments.